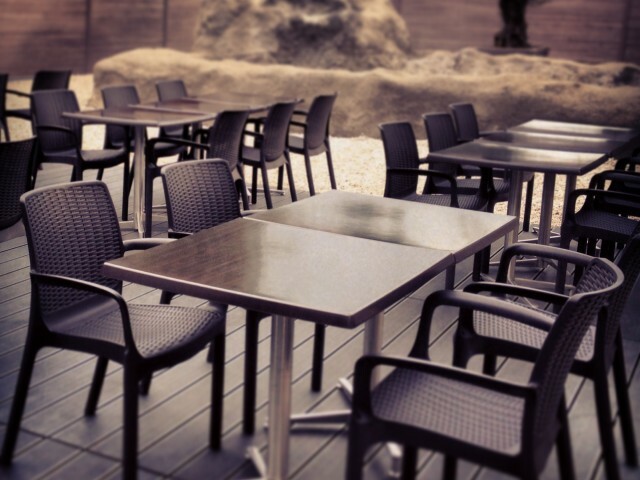 The Zen restaurant is a Japanese restaurant located in Noyelles-Godault shopping area. We welcome you in a friendly atmosphere and a Zen to enjoy Japanese cuisine such as Sushi, Sashimi, Maki, Yakitori. The Zen restaurant is also available for your private and professional events and you can also take our kitchen at home.